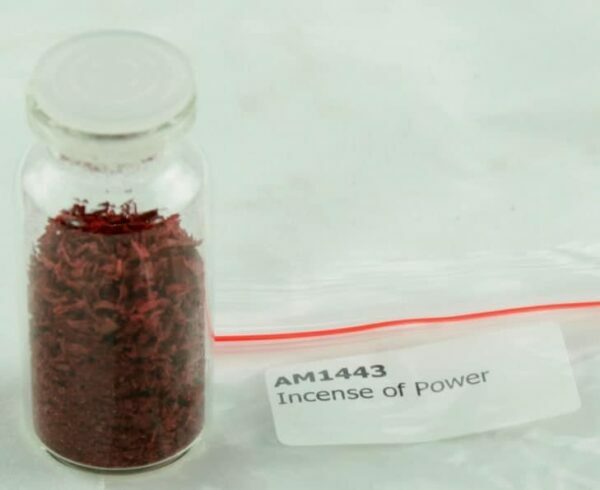 If you want to increase the power of your magical items, then you’ll definitely want to add this Specialized Processed Incense to your collection. Composed of high quality materials, this incense has been empowered with magical energies. The incense is perfect for increasing the power and effectiveness of magical items you already own, and can also be used to further enhance rituals and your own magical energies. This is a great way to get more power from your magical items without having to repeat mantras or engage in long, difficult rituals. 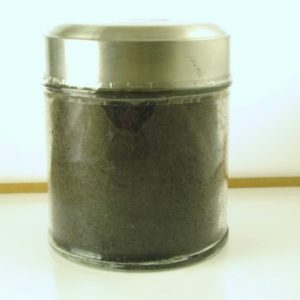 The Incense of Power is easy to use; all you need to do is burn it upon a piece of hot charcoal in an incense burner. Once it begins to smoke, you simply hold an object whose power you wish to enhance over the smoke. Burning the incense also helps to get rid of any negative energy that may be lingering in the house. 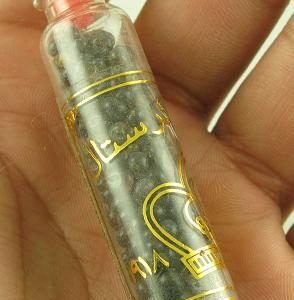 This incense is an essential part of any individual’s magical collection, and an important component in ensuring that all your items will work at their full magical potential. Increase the vibratory energy and of your items and add more magical energy to your rituals today with this easy to use incense. Perform the incense burning ritual once every six months, for seven nights in row, and you’ll notice the difference! Note:All items come with an Item Instruction Paper. These will be sent to you after you have confirmed receipt of your package. The Instruction Paper will advise you how to use and care for your item. Contact us to let us know you have received your package to obtain this item’s Instruction Paper. 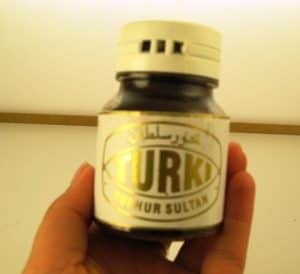 Note:Items may vary in size, colour and appearance from the image shown; however its purpose will remain the same as that described above.